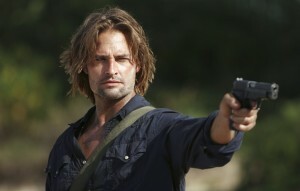 Lost’s 9th hour was a Sawyer flash sideways episode and turned in some of the best material from either of the plot lines this season and sets up a couple final pieces before all hell is going to break loose; I am assuming after next weeks hotly anticipated Richard Alpert episode is when everyone’s plans will get put into motion. Also the title of the episode is Recon, which is a signal to where we are in the season story I imagine, Recon is right before the battle. -Is sideways Anthony Cooper still Locke’s dad? -Does the sideways world culminate at the Locke wedding and cause the world to implode by to many castaways in one place? -Will we ever find out why all these other people have been so expendable on the Island and why they were destined to be collateral damage on the Island? 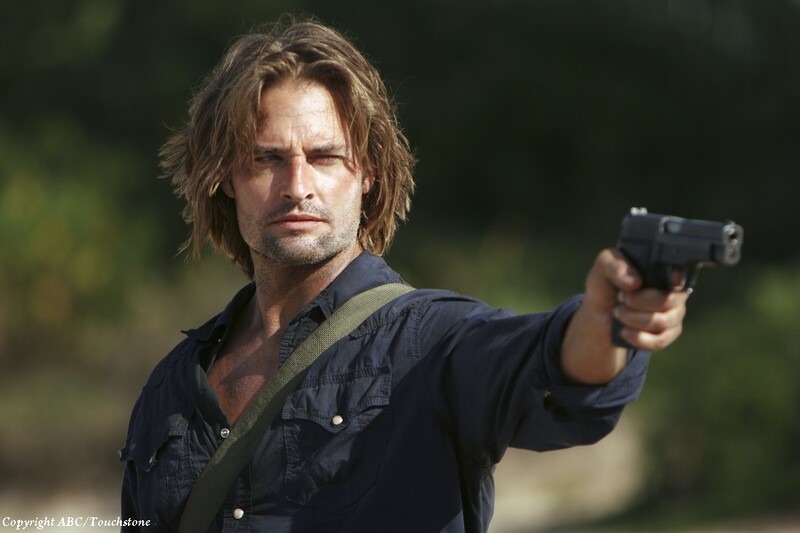 -We need more Smokey and Sawyer scenes, quickly became a top five character interaction. -Does the show end with Widmore and Ben supplanting Smokey and Jacob, respectively? I like this thought. Will there even be a Smokey in the new Island regime? And with that, till next week where we will get a Richard Alpert flashback (?) episode and it is going to be amazing!